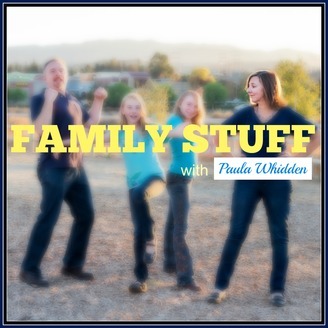 Life Coach and Author Paula Whidden talks with women about our kids, our husbands, and our sanity (not necessarily in that order). I've struggled for years with a sugar addiction until one day I realized that I could give it up. That was 12 years ago. I did it and so can you. Here are 9 steps to help you out. 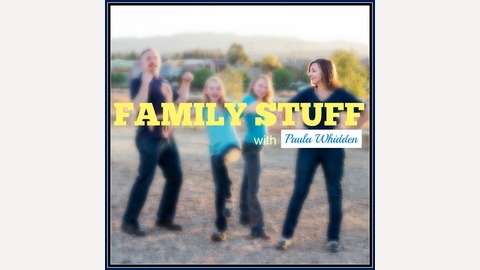 For more info, go to my website PaulaWhidden.com.